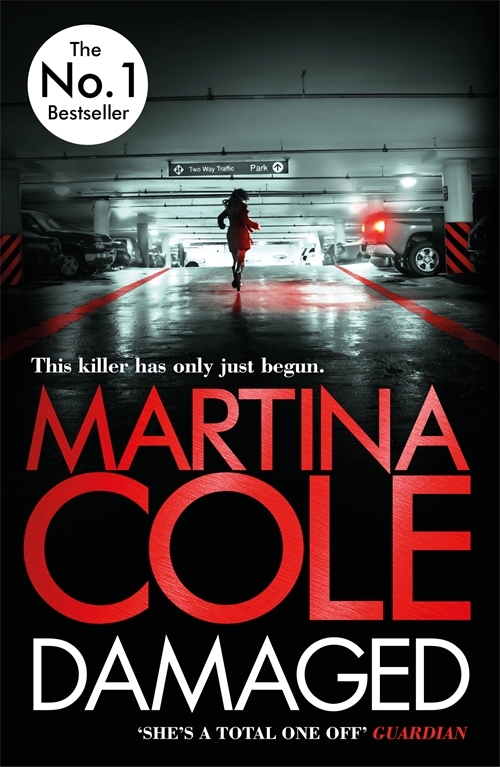 Martina Cole was raised on the fringes of the world of organised crime. Infamous gangsters, such as the Kray brothers, were regular faces she would see in her childhood and teenage years. 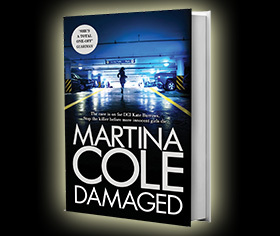 Consequently Martina has a unique and extraordinary insight into life in the criminal underworld. So it’s no surprise that her novels depict this world so vividly and accurately. 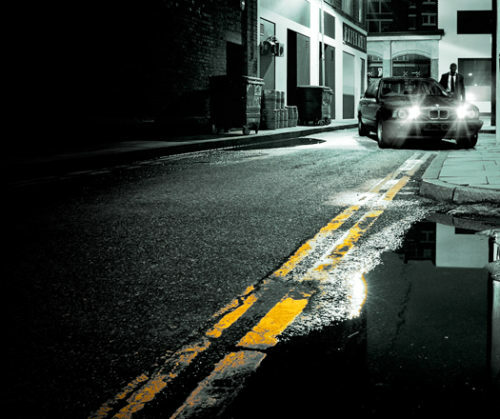 Her novels are jam-packed with brutal murders, violent robberies and even prison breakouts. No matter the crime, the details of each deed are always precise and realistic. So how does she do it? Martina puts it down to who she knows. Some of the people she has met throughout her life are experts in how these things are accomplished. If she needs to know how to rob a bank or break out of prison in her novels, she’ll always find someone who knows exactly how it can be done. 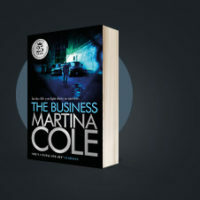 It is Martina’s knowledge of this world of organised crime, and her contacts within it, that make such a backdrop the obvious setting for her novels. But it’s not the only thing that inspires her to write about this domain. 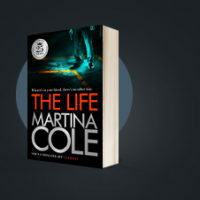 There is something else that sparks Martina’s curiosity to explore the different kinds of characters who live in this world: she loves telling the stories of those who live and love on the wrong side of the law. 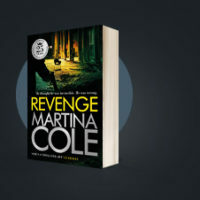 It’s what makes them tick, where their violent streak comes from, and what’s happened in their pasts to lead them into a dangerous life of crime, that fascinates Martina. Some of her characters choose the life of crime; others are born into it. Martina explores all paths into gangster life in her novels through her cast of incredible criminal characters. 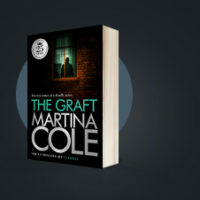 From Nick Leary in The Graft to Michael Flynn in Revenge, and from Imelda Dooley in The Business, to Tania Bailey in The Life, Martina has created an impressive collection of law-breaking men and women with extraordinary stories to tell in her books.